Four simple steps to results. 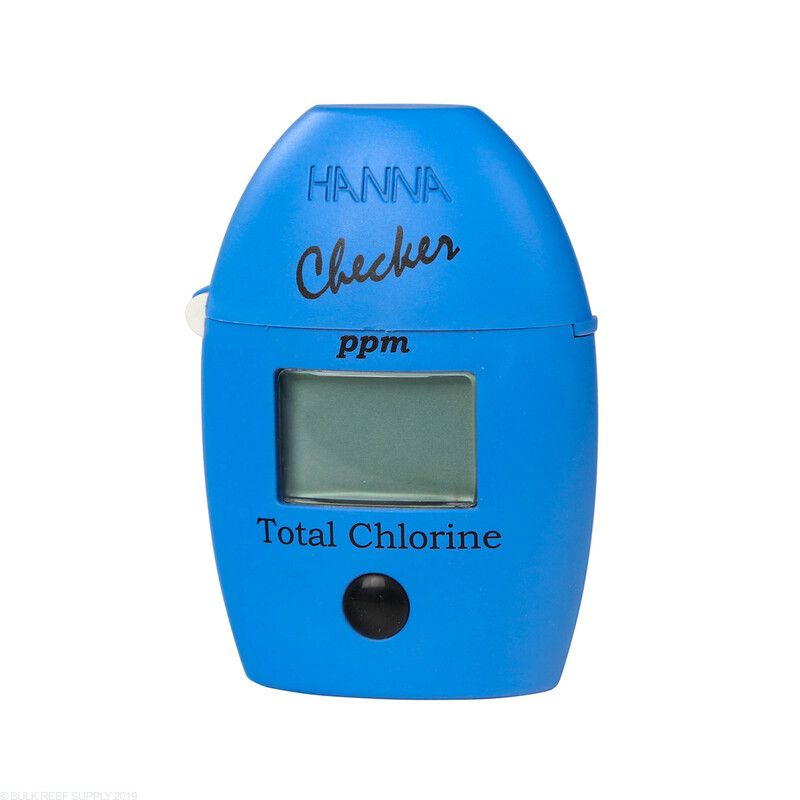 Easily and accurately test for free chlorine with the Hanna Checker Colorimeter (HI 711). 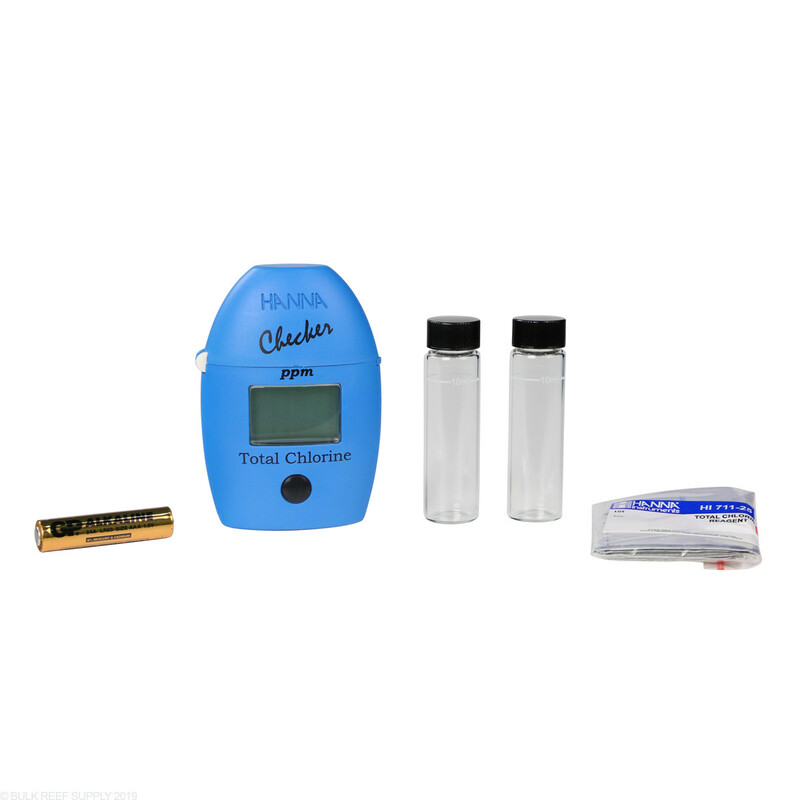 Designed to be a more accurate alternative to chemical test kits. First, add sample to the included cuvette. Next, insert the sample into the Checker and zero the instrument with your water sample. Then, remove the sample and add the reagent. Finally, place the vial into back into the Hanna Checker, press the button and read the results. Done. 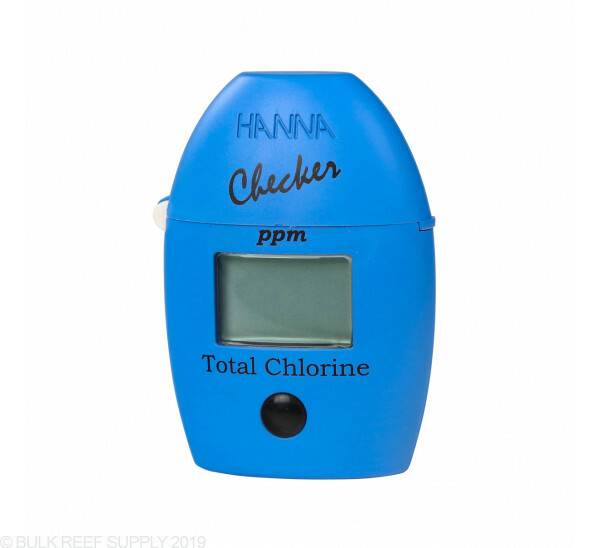 Use in conjunction with the Hanna Checker Free Chlorine Colorimeter to help determine chloramines in your water. The HI 711 from Hanna Instruments uses EPA approved DPD method. Auto shut off after 10 minutes of non-use. Two sample cuvettes and caps. Six packets of Free Chlorine powder reagents. I used this to test how well my home carbon filter was working. Regular test strips were showing no chlorine post filtration but I was still getting a chlorine flavor and smell. With this it helped me properly get a proper flow rate to put my chlorine level down to 0 ppm.